Often, people assume if you’re not living in a place you own, you have minimal control over things like being eco-friendly (aka green living). And, there’s no doubt about it, you can control so much more about your living space when you own it. You can make greener choices for paint and building materials, you can create a vegetable garden and you can collect rain water to water it. When you live in an apartment, even if you own it, there are many things over which you have no control. But, that doesn’t mean you can’t start being eco-friendly most of the time. 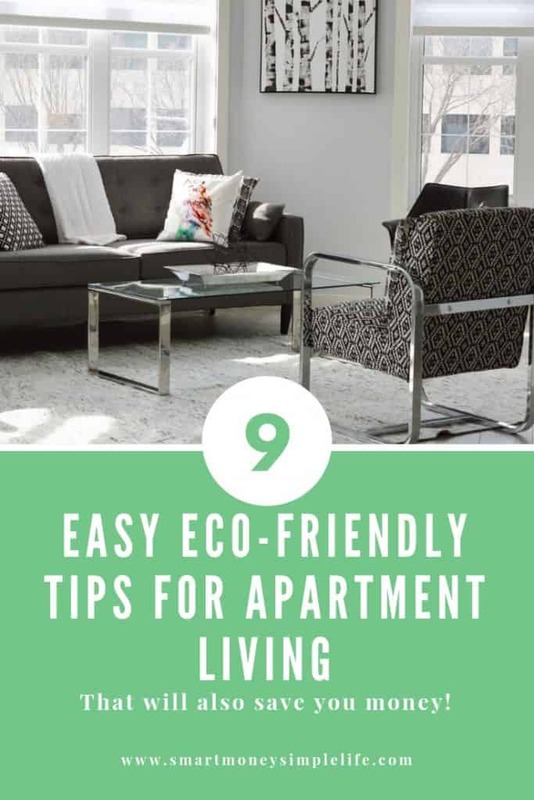 Check out these eco-friendly living tips you can use, even if you live in an apartment. Eco-friendly Ideas: Grow food on your balcony. One of the best ways to use any outdoor space you have access to is to grow food. Luckily, it doesn’t even matter if that space gets lots of sun. If your outdoor space is a little shady, try growing lettuce, strawberries or even some herbs. 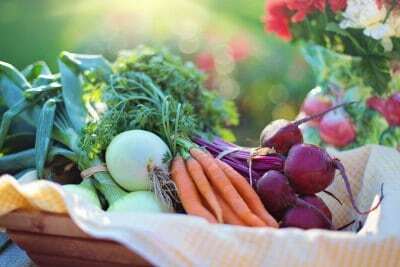 Not everything needs full sun to thrive and if you can grow food you like to eat, you’ll reduce your exposure to agricultural chemicals and have fresh, flavoursome food. If you have lots of sun, you have lots of options for what to grow. Don’t know what to grow? Check out your local plant nursery and ask for help. It’s pretty simple, don’t put the dishwasher on until it’s full and don’t put a handful of items through the washing machine. And, don’t leave appliances in standby mode as they draw a lot of power just to have that little red light on. Eco-Friendly Ideas: Make your own green cleaning products. There’s no need to go buy specific ‘green’ products, you can make your own at home using simple and cheap ingredients. By now most people have heard of the wonders of white vinegar and baking soda. 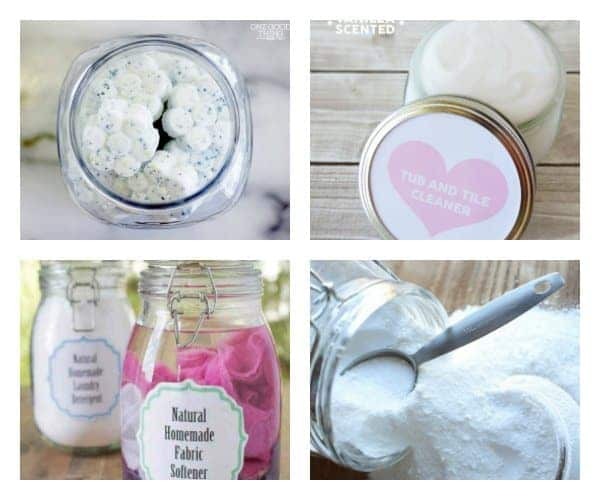 There are many different ways to use these products and if you’re looking for recipes you can make at home, you can learn more here or check out our Frugal Cleaning Tips Pinterest board. The best way to be eco-friendly is to buy less stuff. Everything you bring into your home, produced waste and pollution at every step of its manufacture. So, choose to buy less. If you really need something for a specific, once-off task, see if you can borrow or rent it. Another eco-friendly idea is to find new uses for old things. Re-purpose everything! Turn that rusted watering can into a planter for those chives on your balcony. An old woollen sweater can find new life as mittens or bed socks. Recycling has its place but, if you can get another life out of the item in question before it heads to the recycling centre (and potentially shipped overseas where it might, or might not end up being recycled), do it. 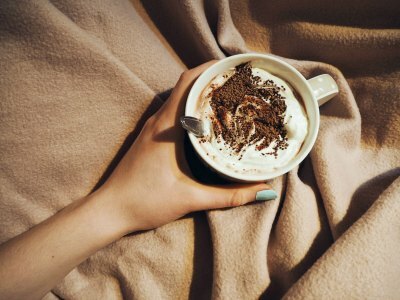 Eco-Friendly Ideas: Try a little ‘hygge’ and snuggle under a blanket instead of turning up the heat. Can you turn the heat down and snuggle under a blanket while binge watching Netflix? Can you put some sort of a window covering over the window that gets the most sun in summer? Doing these small things can ensure you spend less (and create less impact on the environment) while still remaining comfortable. So, don’t just turn on the air con or turn up the heat, look for ways to maintain an even temperature within your apartment. The cost of block out curtains could make a substantial difference to your heating and cooling costs. Eco-friendly Ideas: Water is a precious resource so don’t waste it. Clean water has always been a precious commodity but with droughts happening everywhere, its value is being emphasised more and more to those of us who expect it to flow every time we turn on the faucet. 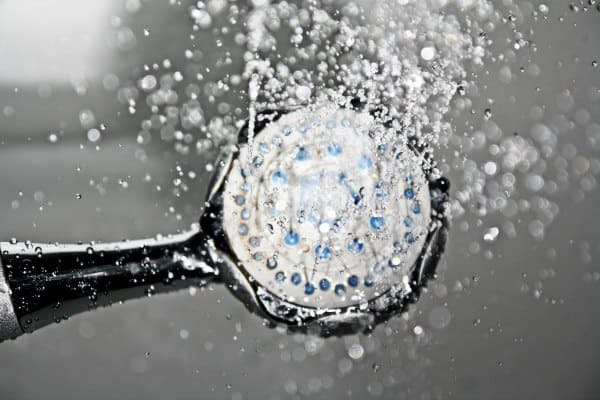 Don’t let the water run while brushing your teeth or washing vegetables. When you need to replace appliances like washing machines, make sure they are efficient water users. Using less will help make sure there’s more for later but will also cut down your expenses. Win, win! What makes the best location? That will depend on you and your specific needs but there are a number of things that can make an apartment an eco-friendly choice. Can you walk to work? The grocery store? Post office? Library? Does the building have any green features of its own? Is it near public transport? Is there a strong community spirit in the area? These are some of the questions you can ask that might help narrow that down. Remember, the less you need to spend to get where you need to go (like work), the less impact you’re probably going to have on the environment. Choosing where you live plays a large role in that equation. Humans are one of the most adaptive animals on the planet. We can use our imaginations to create a new reality. So, get creative rather than just following along with what the multi-national corporations are serving up to you. Do things differently and change the way you interact with the world around you. And, finally, remember that every dollar you spend is a vote for the world you want to live in. So, make those dollars count.